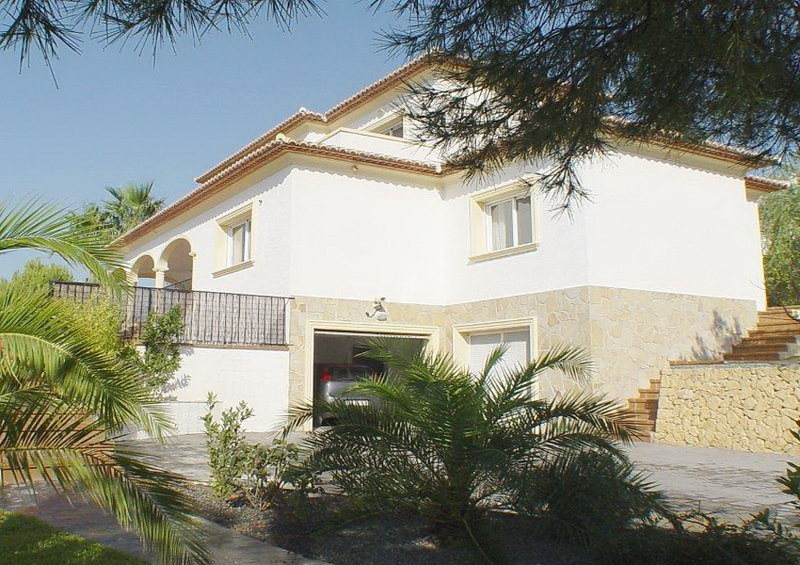 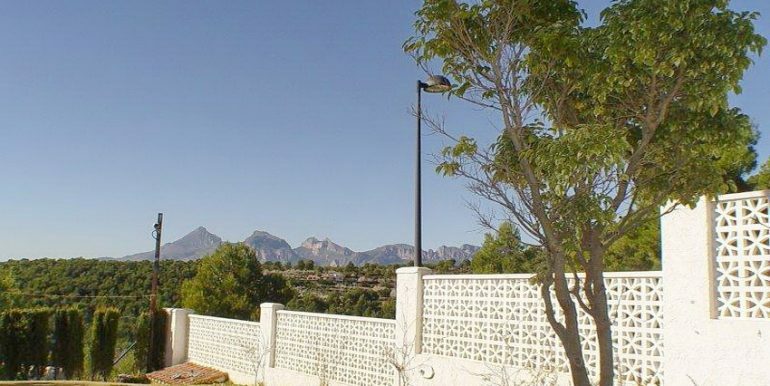 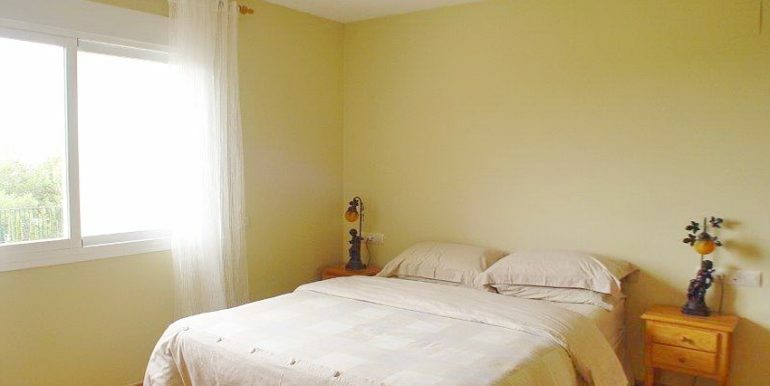 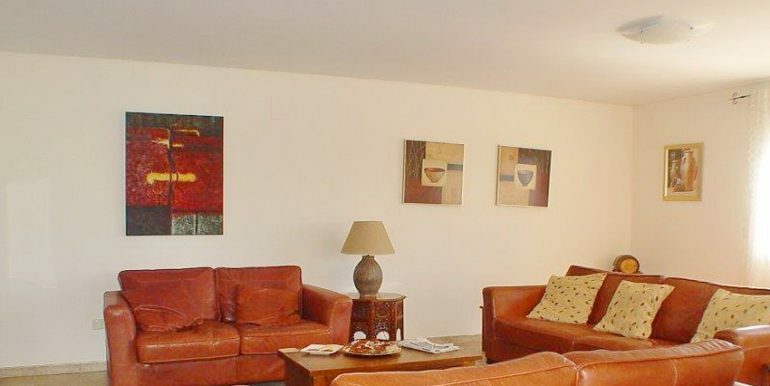 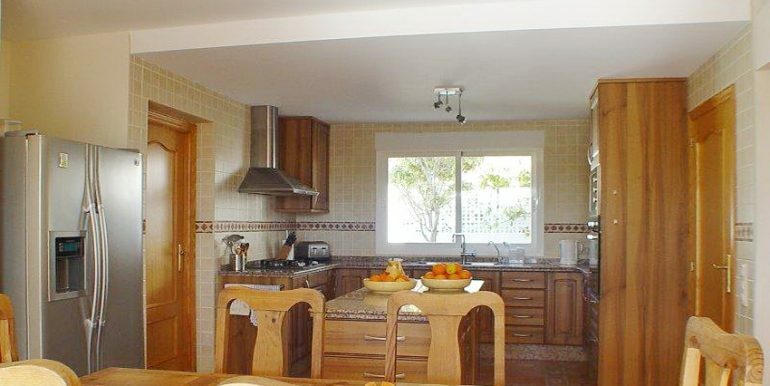 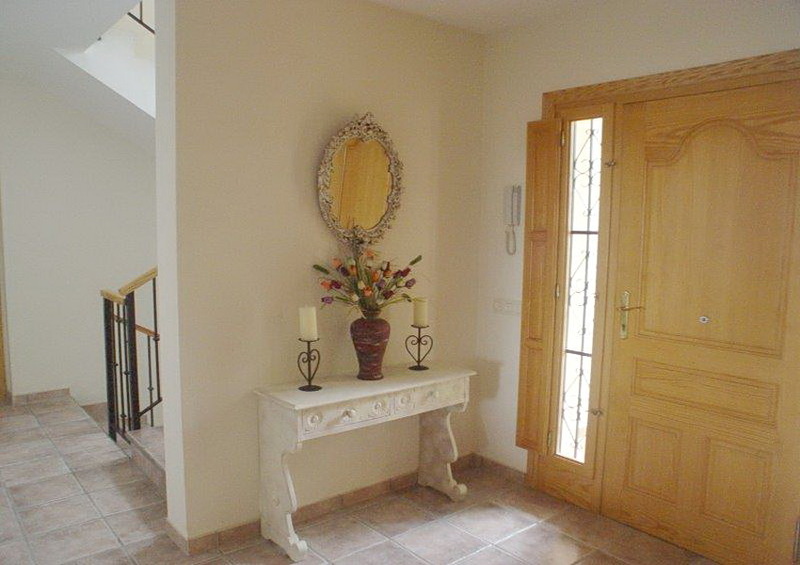 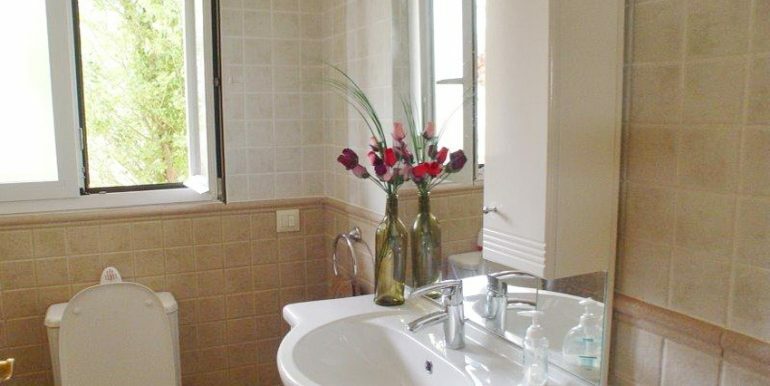 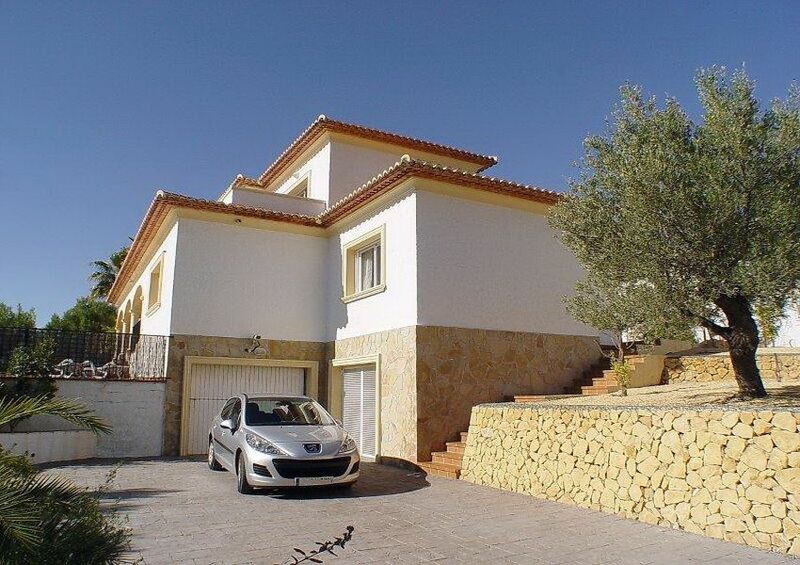 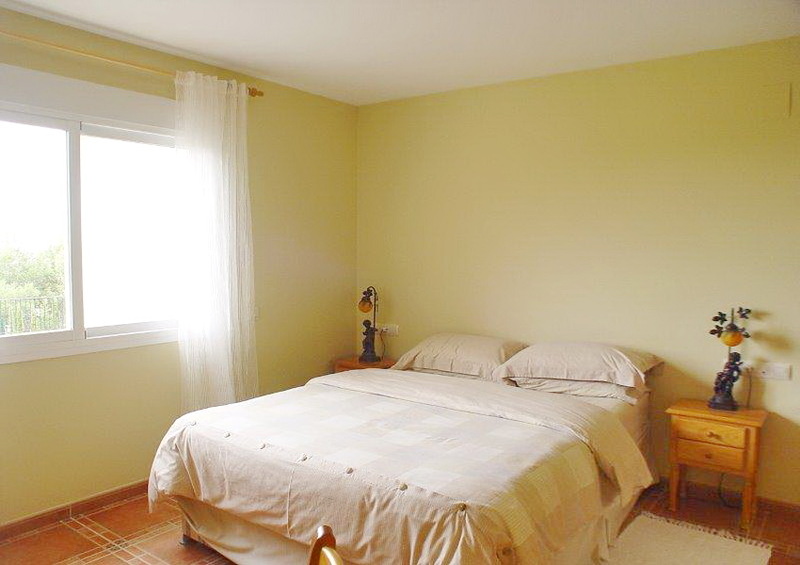 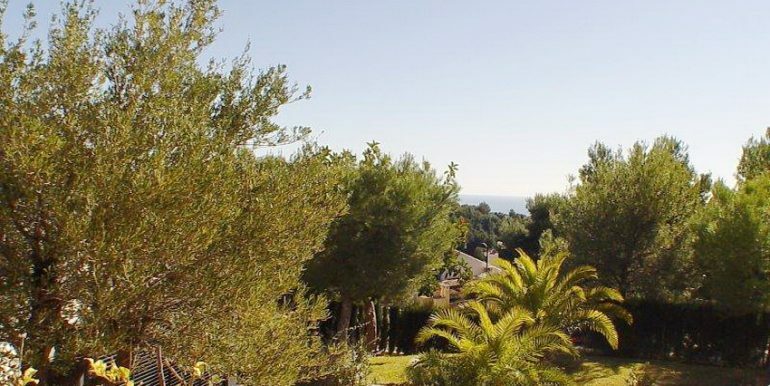 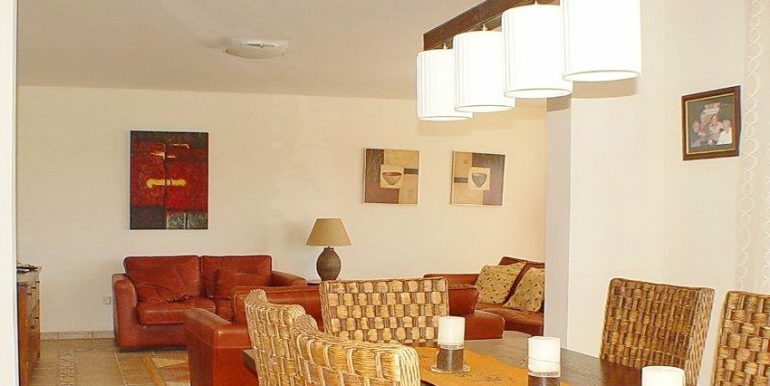 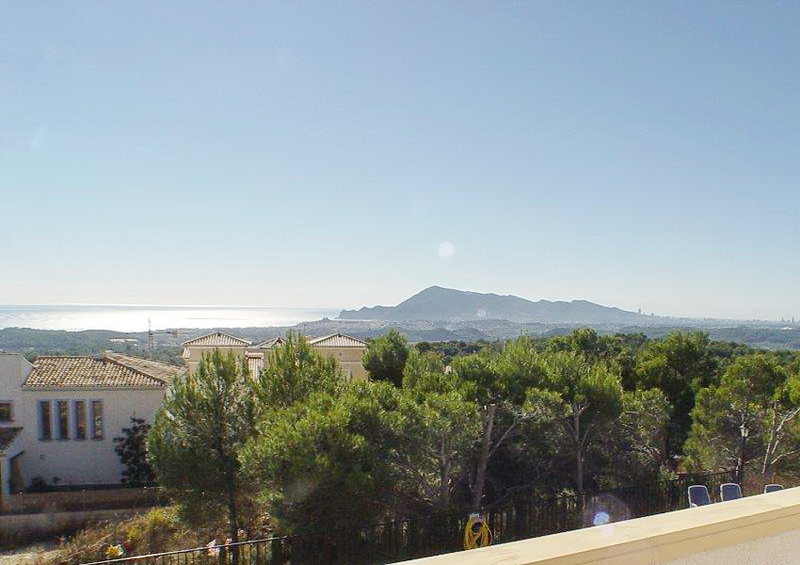 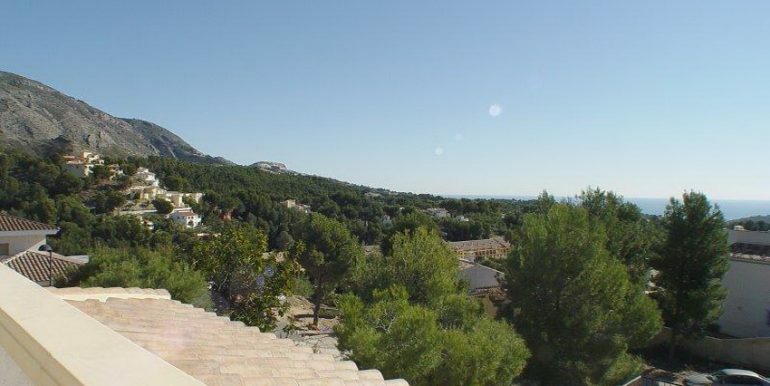 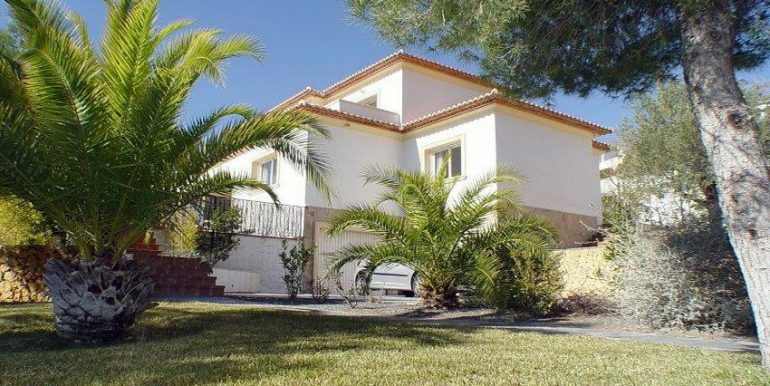 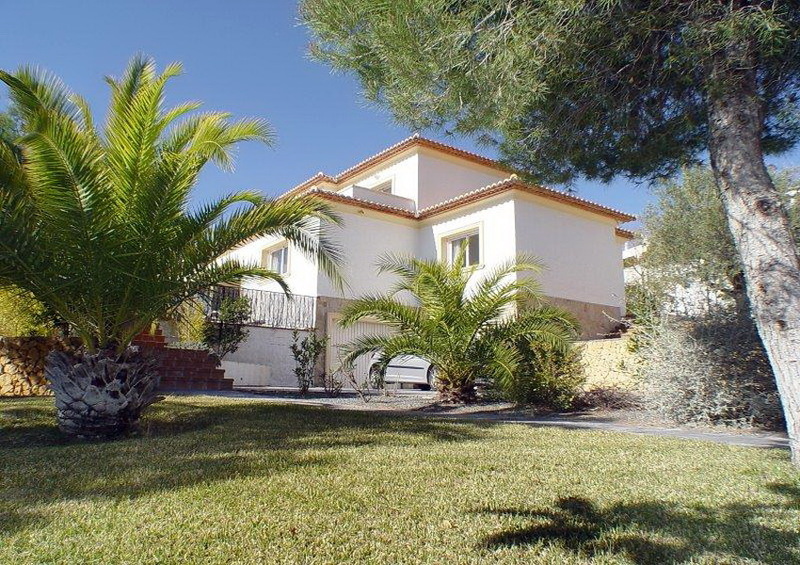 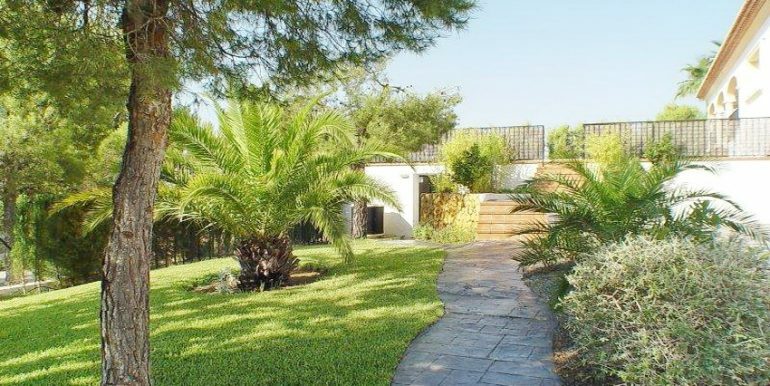 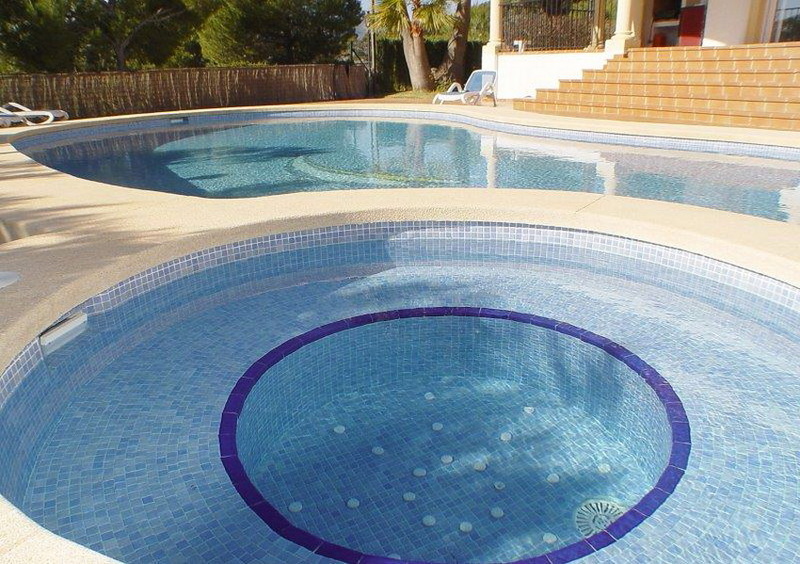 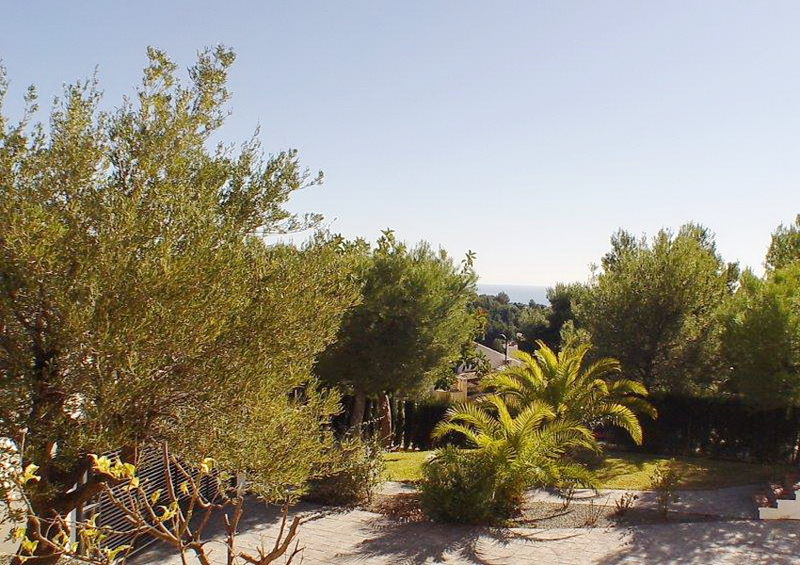 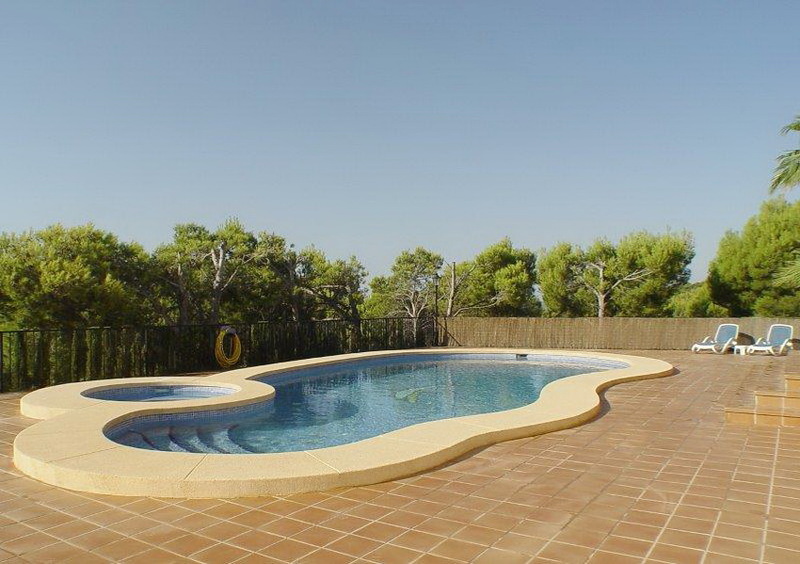 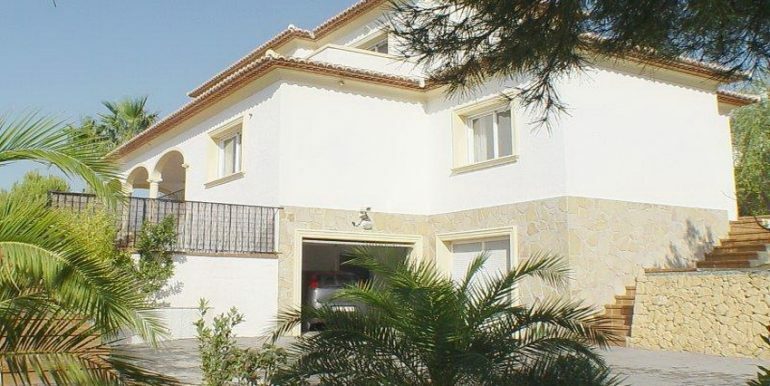 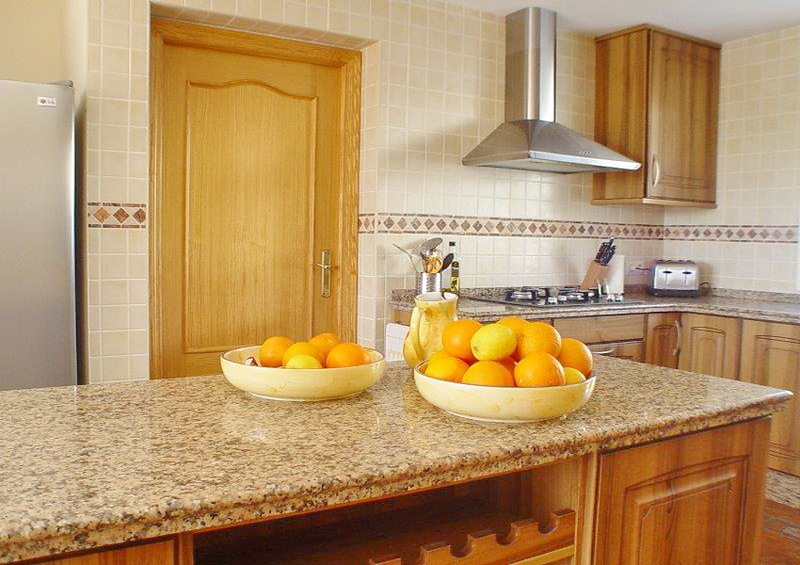 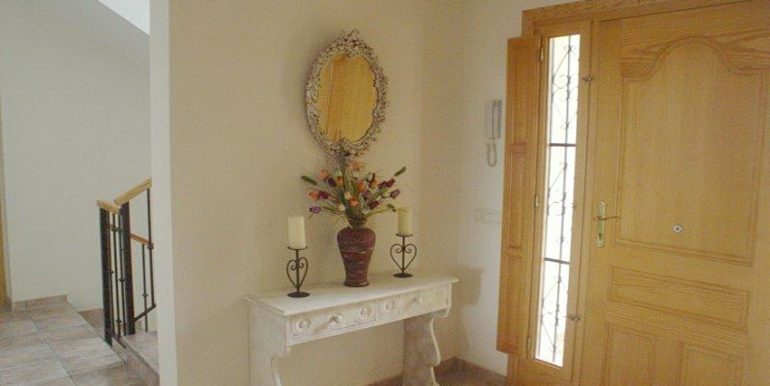 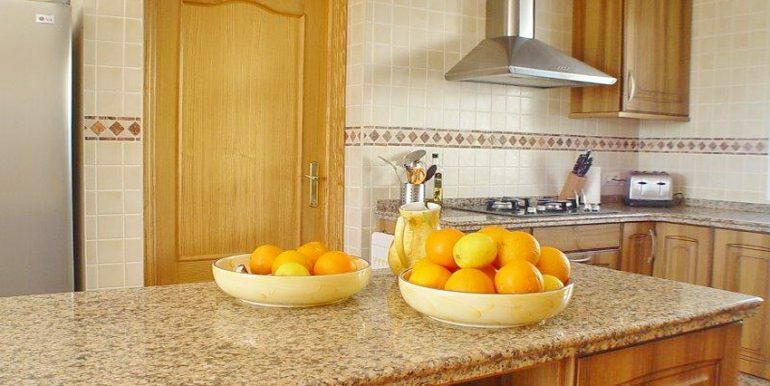 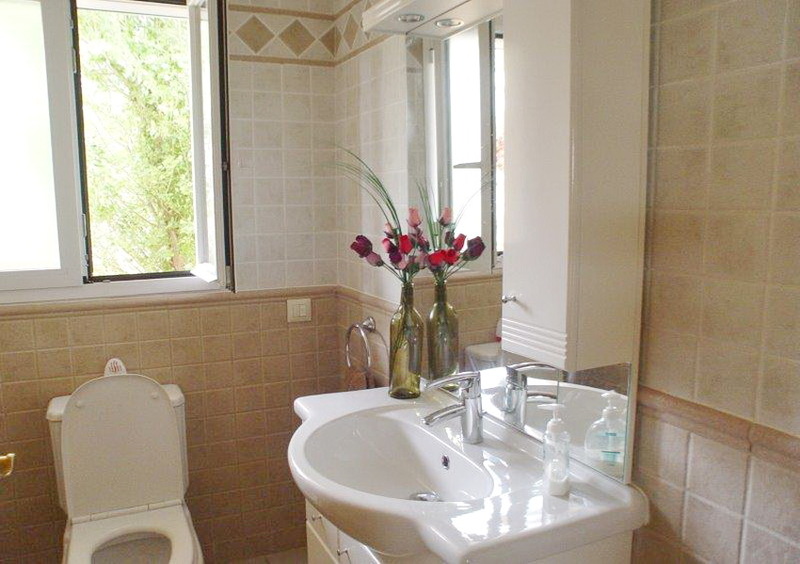 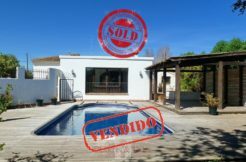 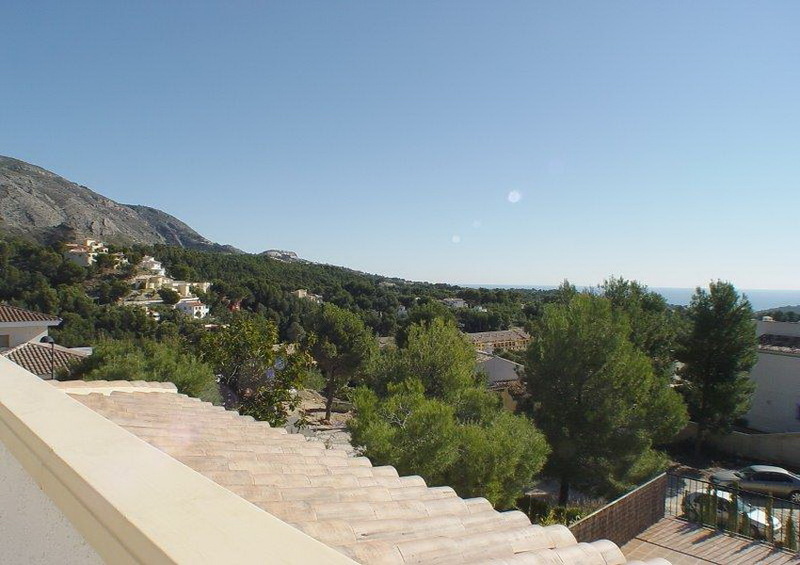 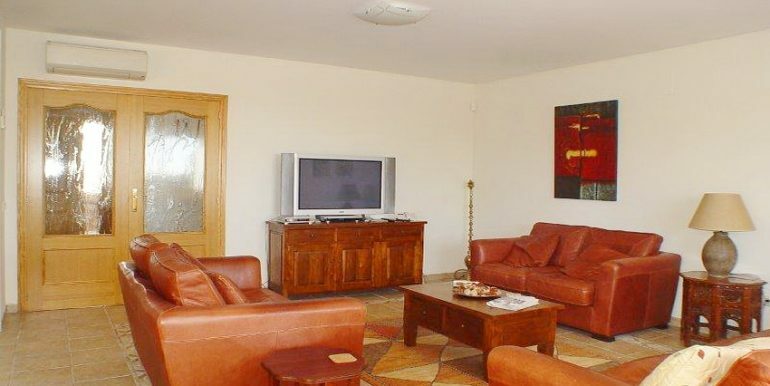 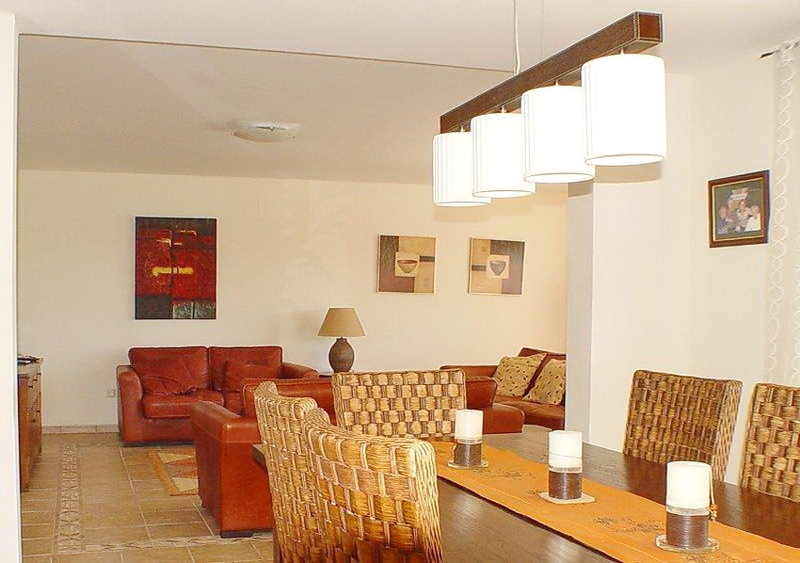 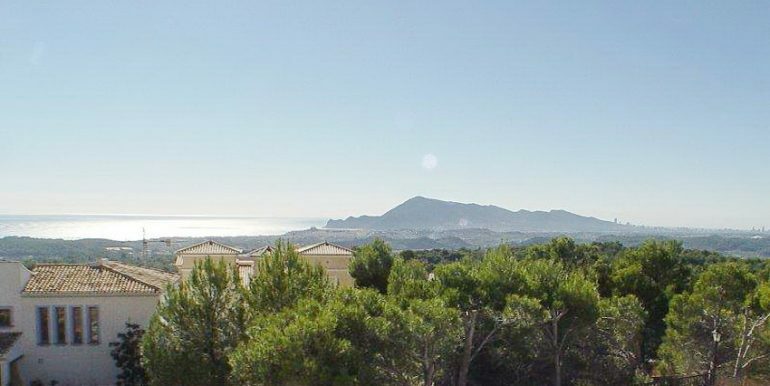 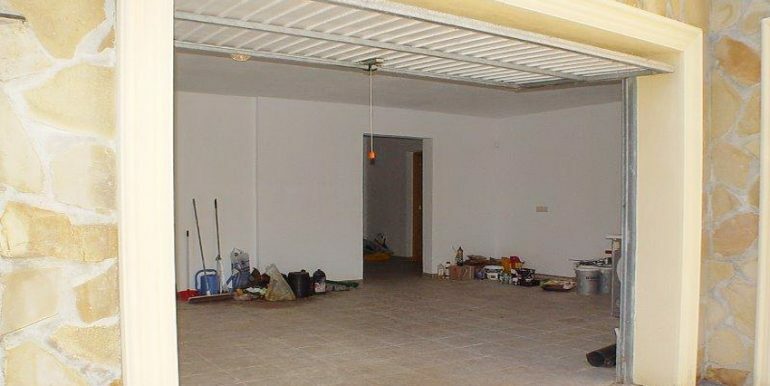 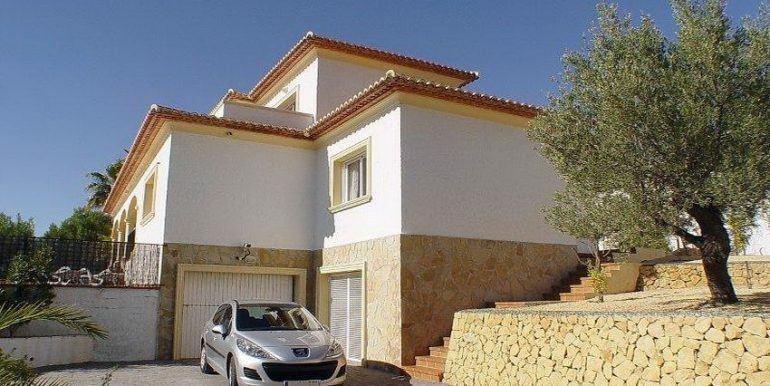 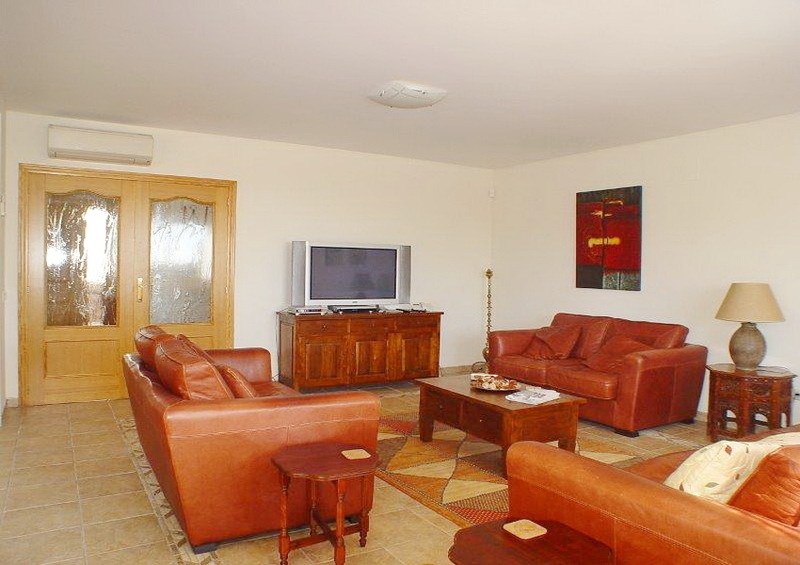 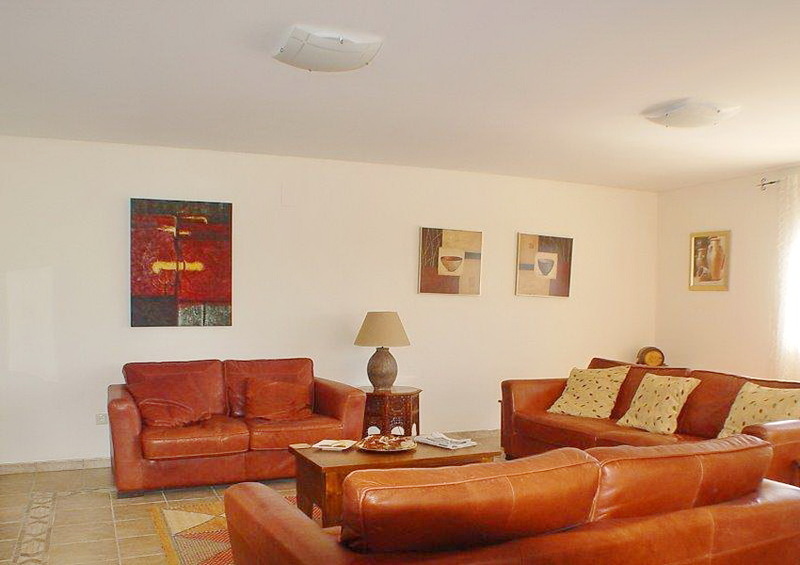 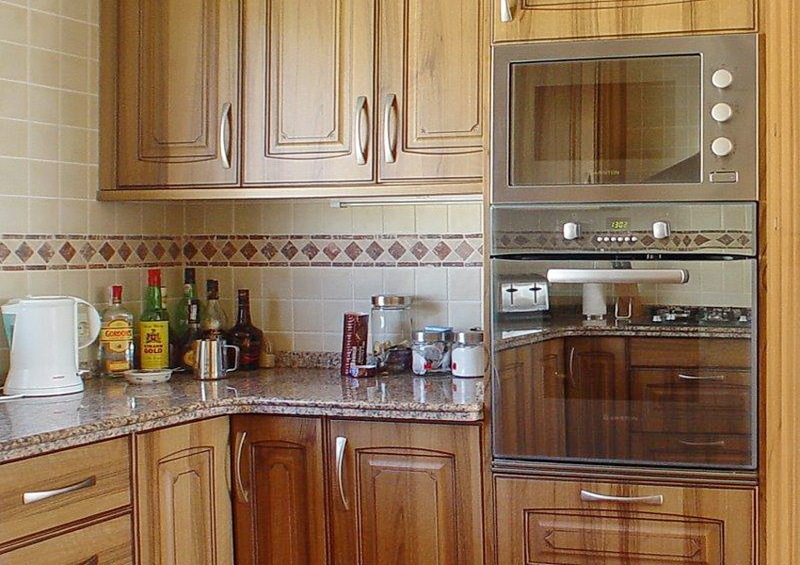 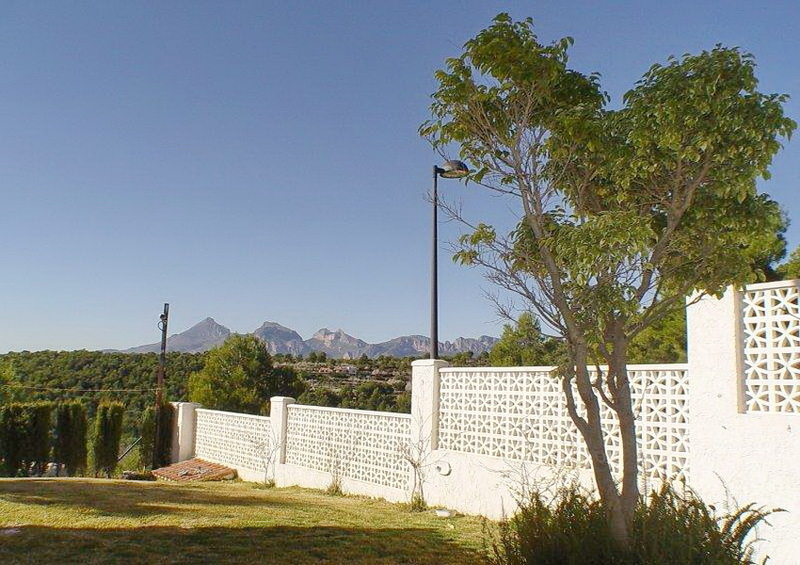 Charming villa set on a flat plot in Monterrico, Altea. 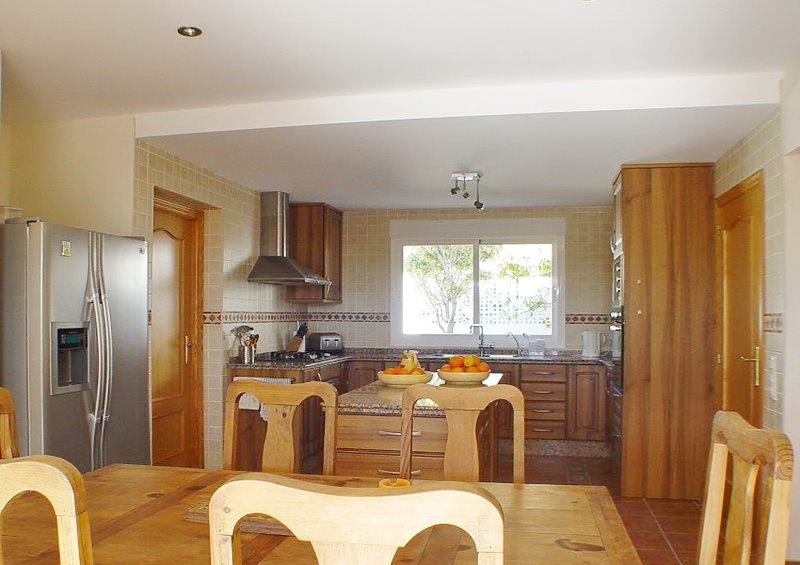 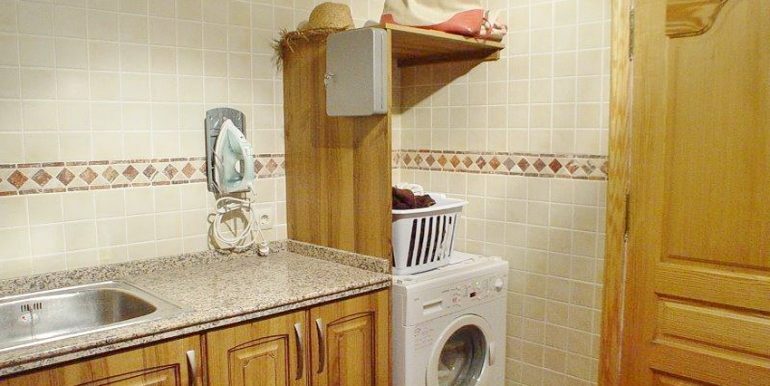 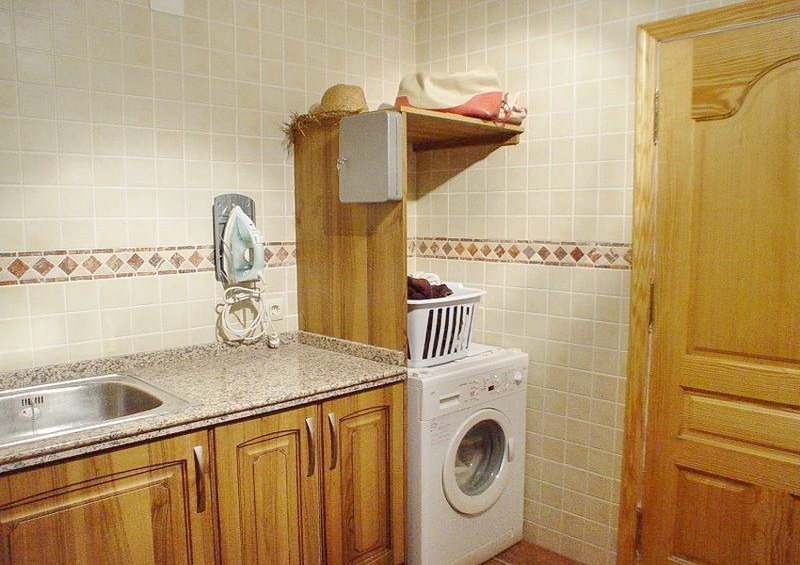 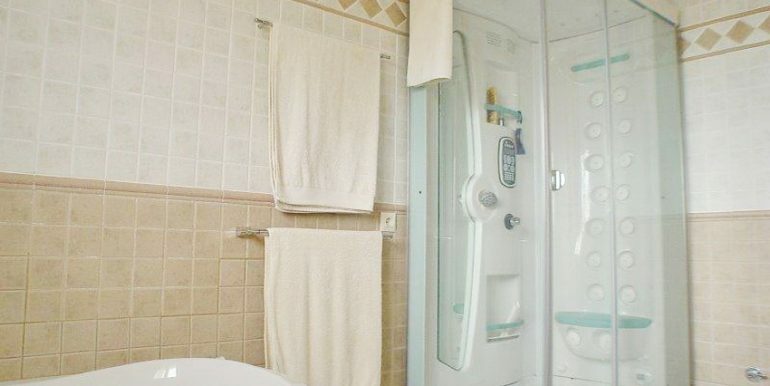 The property has a large fitted kitchen with separate utility room, large living room with dining area and spacious bedrooms and bathrooms. 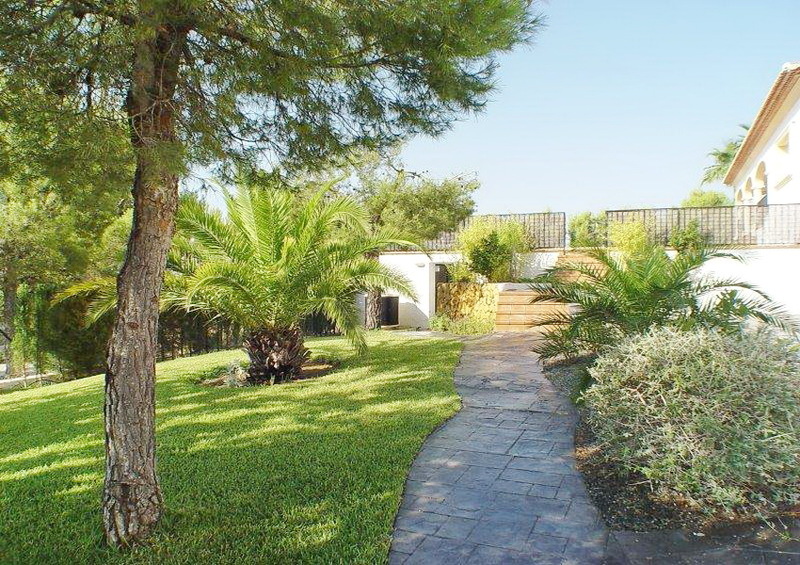 The gardens are landscaped with various trees and plants. 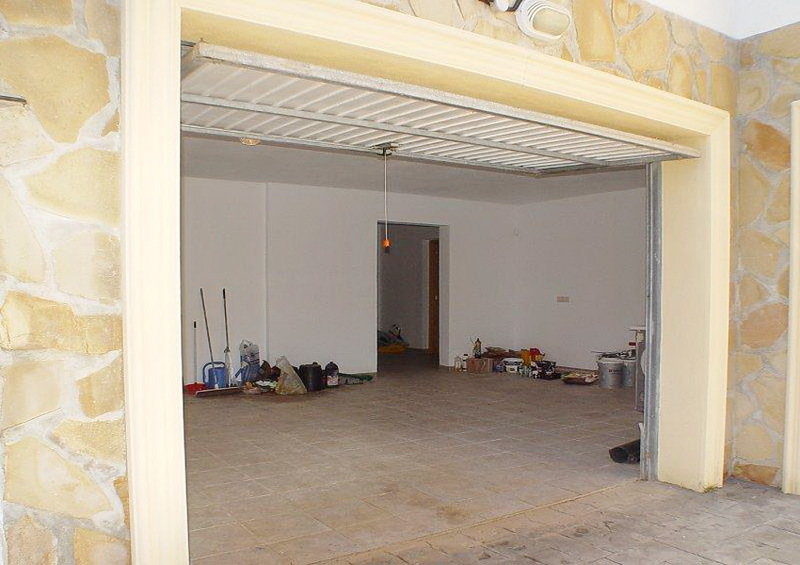 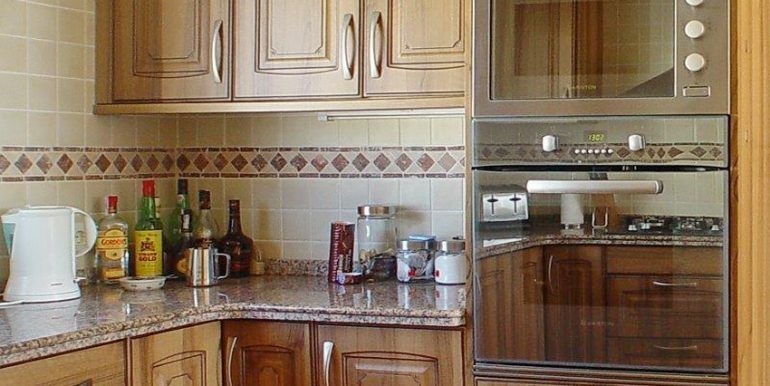 With the possibility to extend in the underbuild to make a guest apartment with independent entrance. 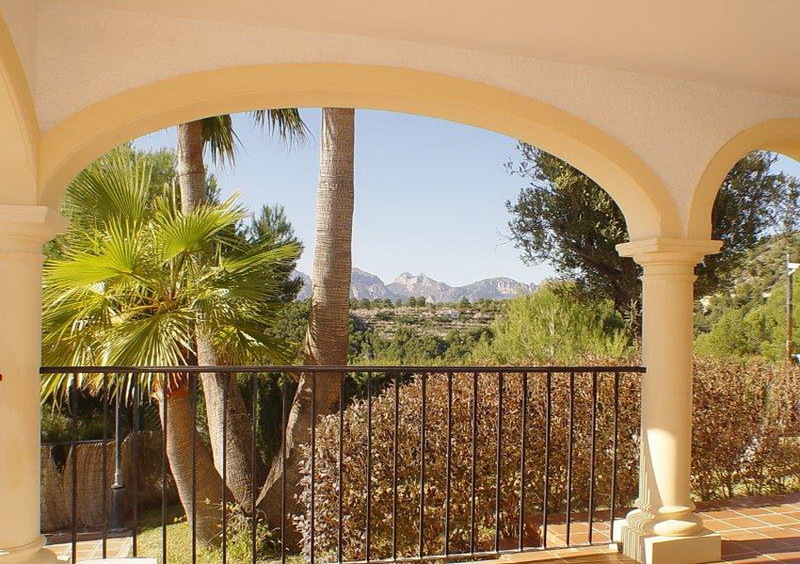 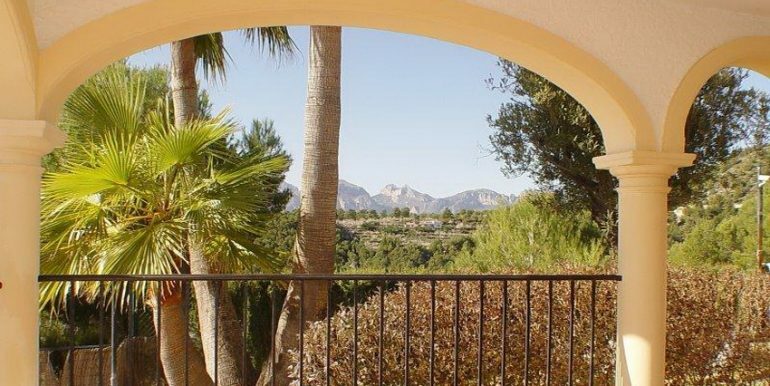 Beautiful views to the sea and the mountains.